Mounties have confirmed that a Lac La Biche man wanted on outstanding charges has been arrested. Police say 35-year-old Clayton Joseph Huppie was taken into custody on Friday. 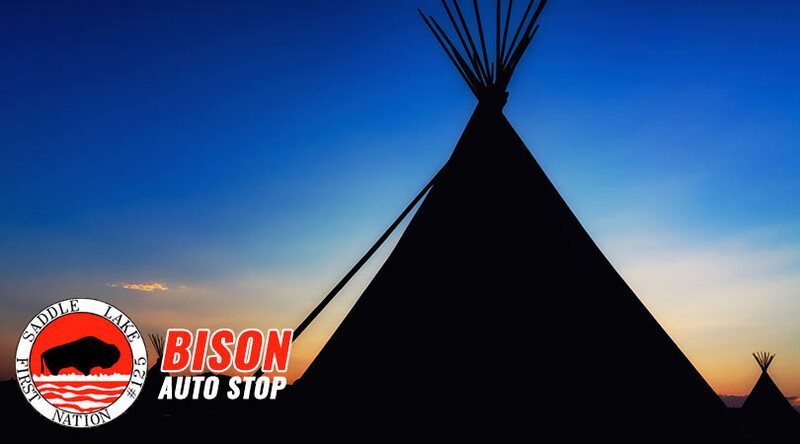 The arrest was made as a joint effort between mounties from Lac La Biche, Cold Lake and Strathcona County. At press time, police had not confirmed where Huppie was found and arrested. 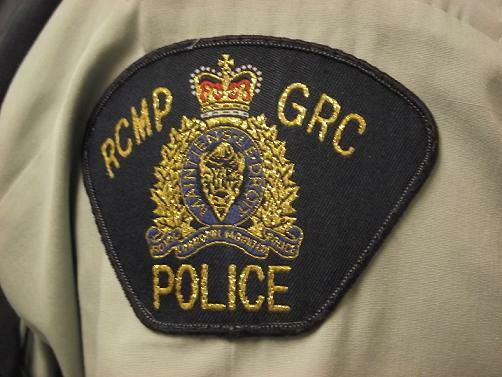 Strathcona County RCMP are looking for a Lac La Biche man they say missed a court date after being charged in connection to an armed robbery. 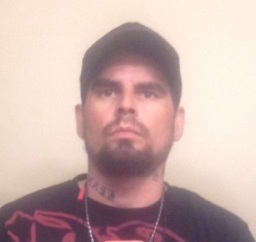 Mounties say 35-year-old Clayton Joseph Huppie missed his March 21st court date. He was allegedly involved in a robbery last May where police say he held up a woman at gunpoint and took off in her vehicle. He was arrested for the incident and released on a recognizance. Huppie is described as having brown hair and brown eyes. He is 5’7” tall, 150 lbs and has “Leanna” tattooed on the left side of his neck. Mounties say there is a chance he is in the south Edmonton area. Police say anyone with info on his whereabouts is asked to call the local police or Crime Stoppers at 1-800-222-8477. Mounties say not to approach him.